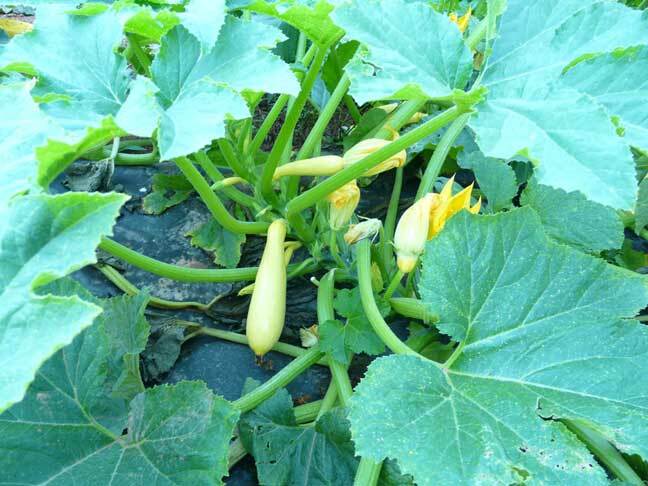 5 July 2008 - Young Yellow Crook-Necked Squash. You can't GET any fresher than this. No, really. You can't.